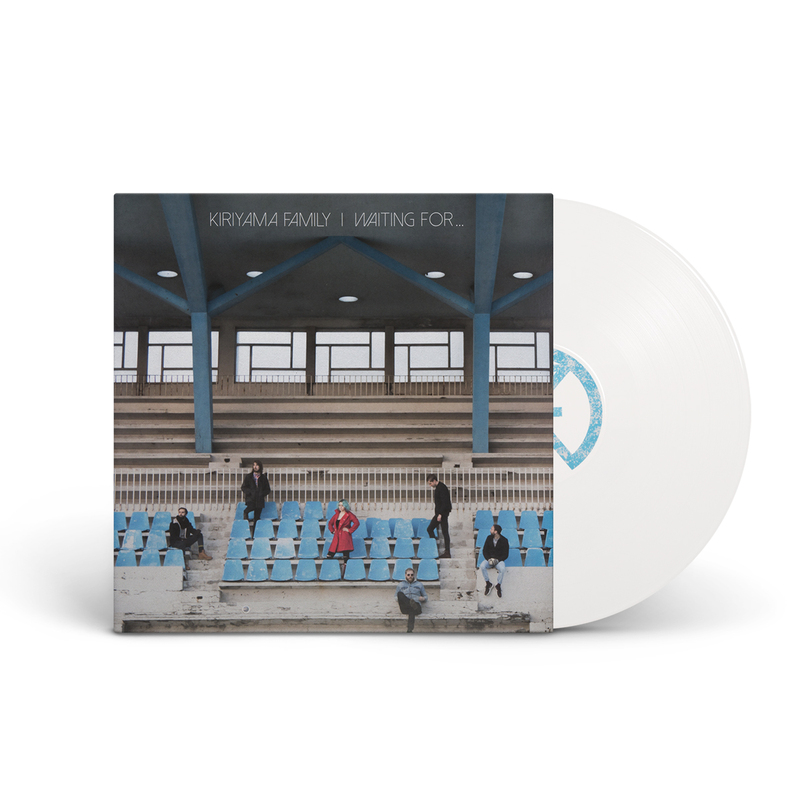 This is our limited edition vinyl of the Waiting For… album. This thing is gorgeous and heavy high quality vinyl. Comes with a download code for the digital album. 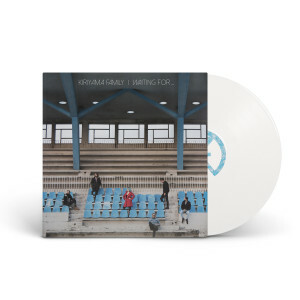 Beautiful jacket and white vinyl. On this album you'll find extraordinary songs with exceptional musicality, glorious vocals and superb instrumentation.